I love the Volume D mink lashes. 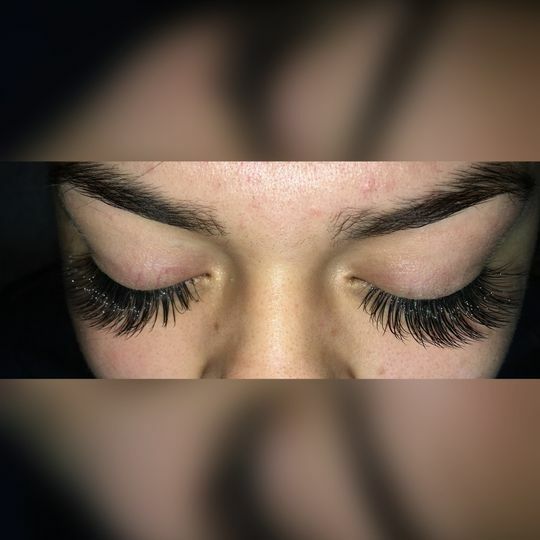 Really love that they came in 16mm for length and they are really soft and beautiful on a long set of lashes. Thank you for the love Talisha! Shari, we are so thrilled to hear this! I will never use another lash! 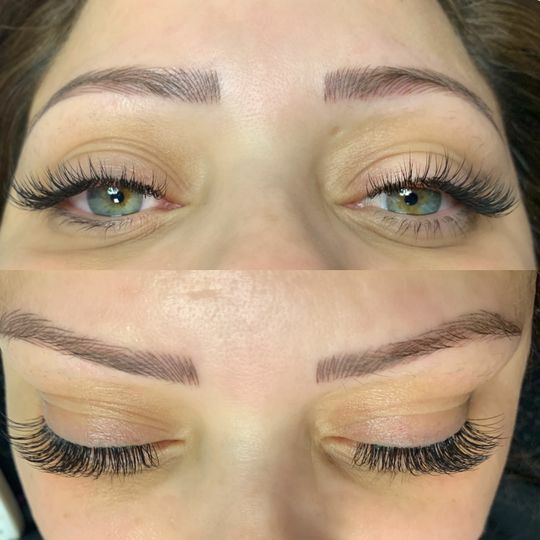 I have been using sugarlash lashes for almost 3 years now. 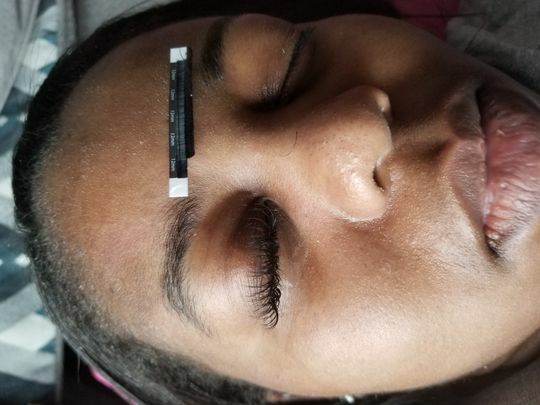 My clients prefer a flawless natural look and sugarlash lashes have helped me achieve that for Atlanta’s elite! I have never had to look elsewhere for lashes or lash adhesive because I am so pleased and also picky lol! Love sugarlash and so appreciative for their products, sweet customer service and fast shipping! Amazing! Thank you for the love Abra. Great for learning and making volume lashes. The products are made exceptionally well.